Ready to catapult your business past the competition with one of the top SEO companies in Illinois? You may already know that search engine optimization (SEO) is the most successful advertising strategy today. With an estimated 97% of all consumers using search engines to find products and services, online marketing is necessary to ensure that new customers find your business. Without a doubt, your savvy competitors are trying to squeeze you out of top rankings on search engines such as Google, Bing, Yahoo!, YouTube, and Yelp with marketing and search engine optimization services. We would like you to know that Tony M Ma Media is a Premier SEO Firm based out of Chicago, Illinois, with proven SEO services that we would like to put to work for your company. For any business interested in revenue growth, online marketing is an urgent matter. In addition to foundational aspects of SEO, ongoing devotion to Illinois SEO plays a big part in placing a business in top search engine ranking. The higher you can land on the search results pages, the better. Research suggests that fewer than 8% of consumers will visit websites listed on the second page. Hire our IL SEO firm, one of the top companies in Illinois. At Tony M Ma Media, we apply the SEO strategies that will place your business in front of your target customers, allowing you to focus on your industry expertise. Organic SEO is more affordable than paid forms of advertising, such as Pay Per Click, and yet it produces consistent results that are as successful, if not more so. Generating more traffic to your website with marketing and search engine optimization services is equivalent to increasing revenue for your business. This direct correlation quickly seems to indicate expertise worthy of a high fee. 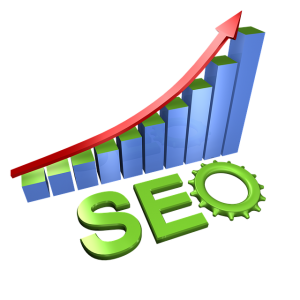 Many SEO firms, however, have used methods that create a meteoric rise in online visibility and then result in punishing penalties. Ultimately, these “black hat” strategies set you back and are not worth the temporary illusion of SEO success. 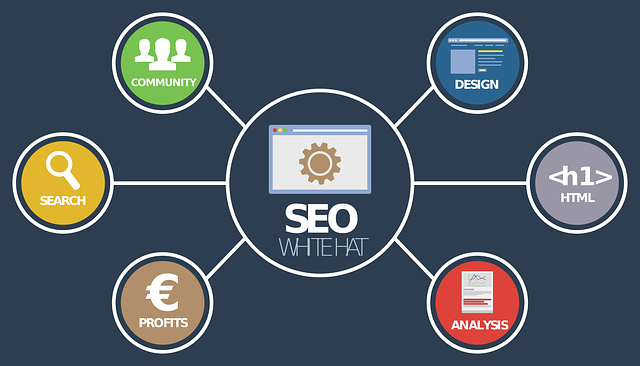 As SEO experts of Illinois, we have developed reliable techniques that produce desired results, all the while using “white hat” techniques. 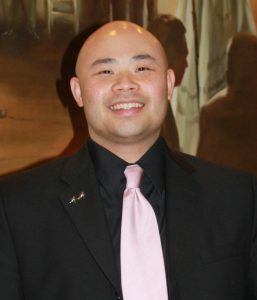 Because SEO algorithms are constantly changing, it’s important to hire an SEO company like Tony M Ma Media. We stay informed about the changes that affect search engine ranking. There have been continuous cycles in which updated algorithms further flush out online tricksters who try to fool the search bots into ranking a website more highly than what is deserved. Search engines are working hard to provide results that meet the expectations and needs of users. It’s crucial that a balance is achieved between attention to Chicago search engine optimization and content value to target customers. At Tony M Ma Media, we also work hard while ensuring that our clients are benefiting from the current best SEO strategies. Tony M Ma Media recognizes the urgency of getting a business website optimized for search engines. Contact us today, a top SEO agency in Illinois, to put our effective SEO strategy to work for you and to increase your online visibility among target customers.